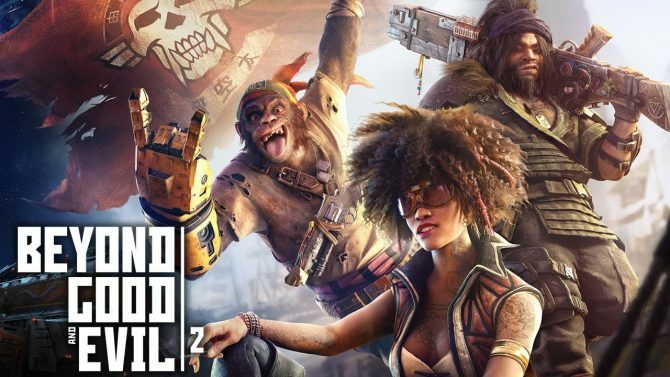 Earlier this month, Ubisoft and game designer Michel Ancel gave hope in confirming that the long-in-development Beyond Good & Evil 2 was finally entering pre-production after years of on-and-off production, with Ancel providing a few more details on the title’s development backstory and what to expect from the new game. 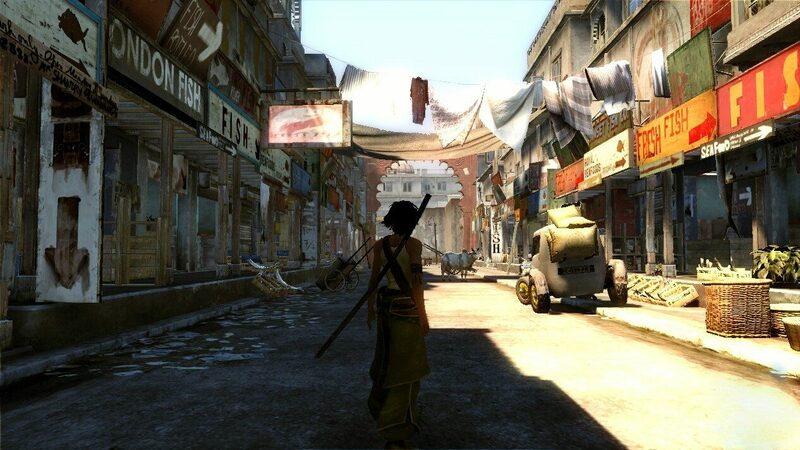 In a post on his Instagram account, Ancel shared some behind-the-scenes concept art on the game from 2008 with initial designs for the characters (including protagonists Jade and Pey’j), with Ancel explaining that “the game was playable with many prototypes” at that point. However, Ancel also explained that the title at that point suffered “much technical issues,” leading to its scattered development cycle. Faced with the choice of either cutting back on “the game of our dreams” or having to stall the project and work on other games, Ancel and his team “decided to return to 2D,” with the team instead working on Rayman Origins and Rayman Legends in the years since. 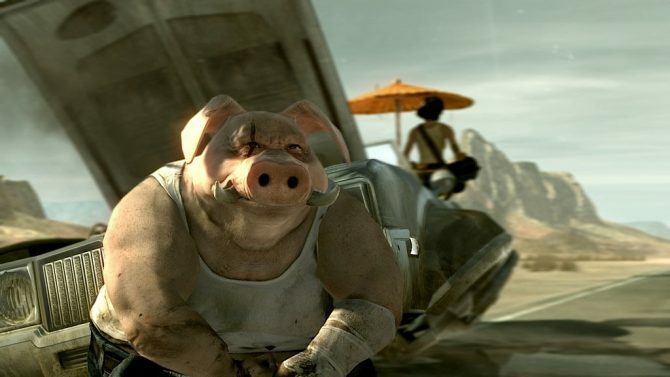 Ancel also shared in his post that features such as “planet exploration, space travel, cities” were all intended to be featured in the original Beyond Good & Evil when it first released, though instead it seems likely that those features may be included in the upcoming new title. 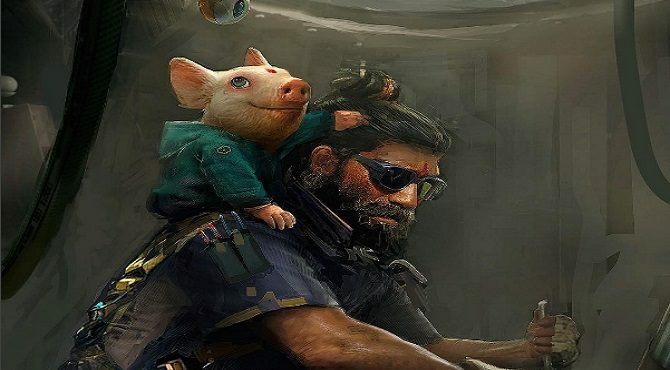 Beyond Good & Evil 2 is currently in development. 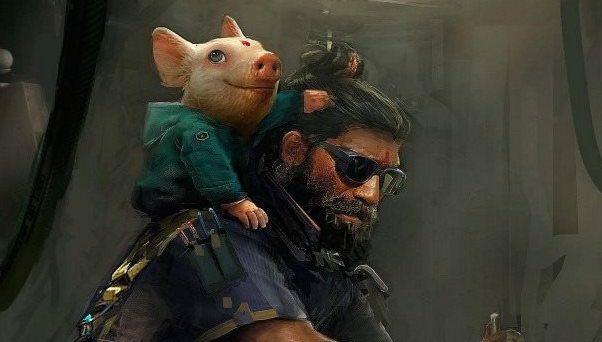 Ubisoft CEO Yves Guillemot recently talked about the process behind starting work on Beyond Good and Evil 2 and the conversations that took place with the game's director.